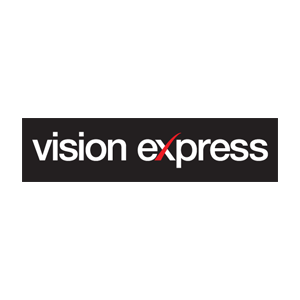 of eyewear makes the choice at Vision Express both unique and affordable. For frames and sunglasses the styles range from iconic, retro designs to the latest in ultra-modern chic. High-quality brands to suit every style and every budget.